Thank you to everyone who entered August's competition, we will announce this months competition prize very soon! 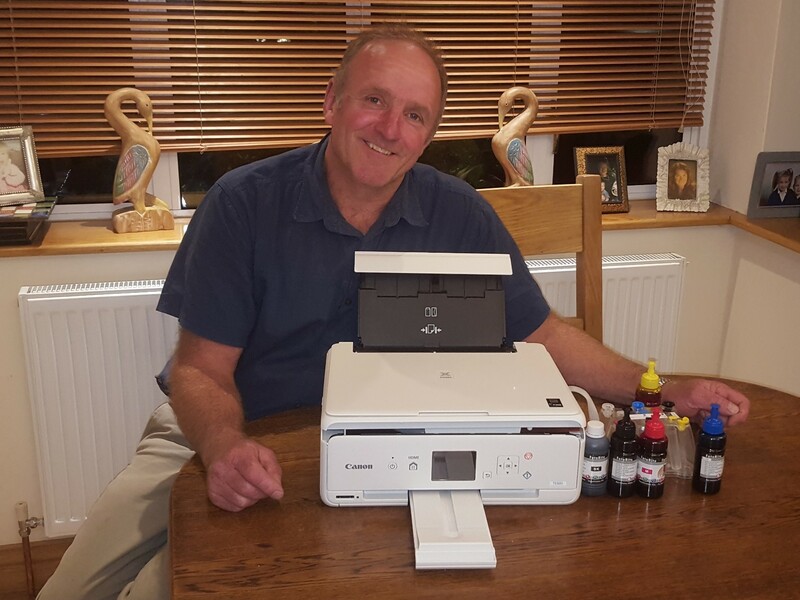 Today we have a fantastic review from Dave for his Epson WF-7210 CISS. This is the second CISS system I have had from CityInkExpress, the previous one was for an Epson B42WD I have had since 2012 and it is still going strong and has worked without any problems for the last 6 years. The printer is getting a bit tired now after many thousands of prints and many WIC ink waste resets and so I recently bought the Epson WF-7210. 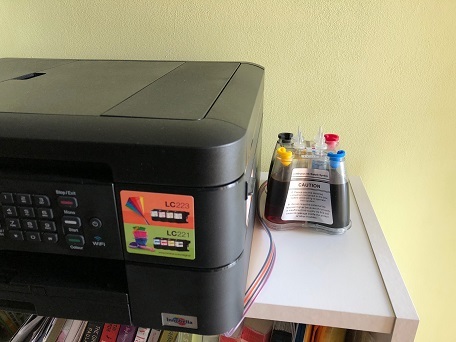 I ordered the CISS system from CityInkExpress with their own branded pigment inks (I had used the dye inks on the previous printer but learnt this is an unwise economy). I waited until the initial cartridges ran out and finally fitted the CISS unit this evening. The videos on YouTube were excellent and helped you through every step of the priming of the unit and the installation. The process went exactly as described on the video. Super product and faultless installation. 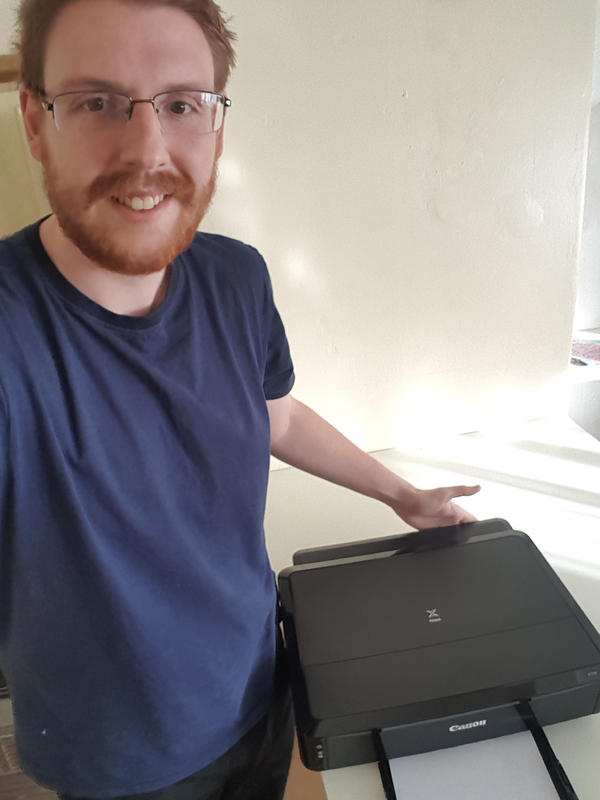 We are proud to announce September's competition winner is Dave, who won a Canon TS5051 CISS Printer Bundle. Thank you to everyone who entered September's competition, we will announce this months competition prize very soon!